Description: Shot of bathroom. 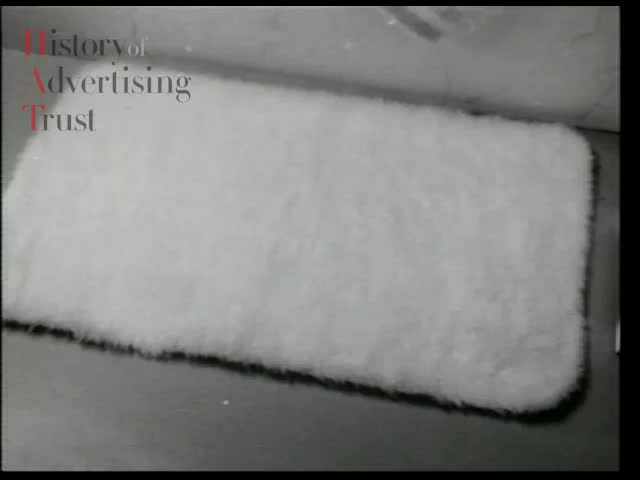 Voiceover explains that Andrex can save you 31/3 on a 'deep soft washable' white bath mat. Shot of Andrex double roll packs with offer details.